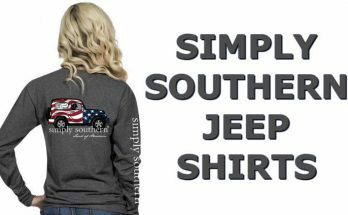 Welcome to My Southern Tee Shirts T-Shirts! 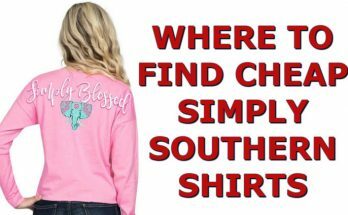 If you like southern t-shirts then you have come to the right place. 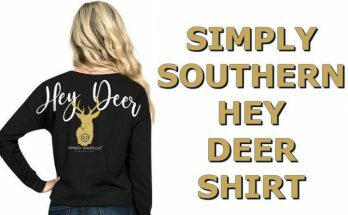 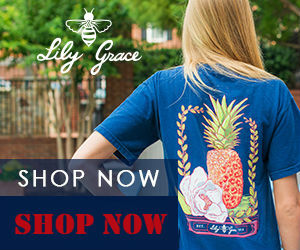 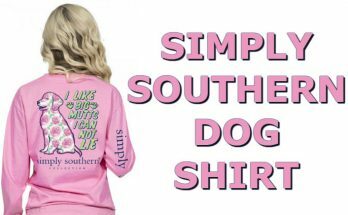 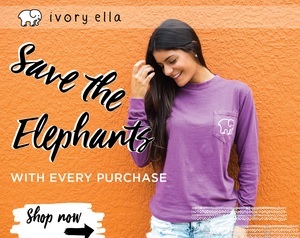 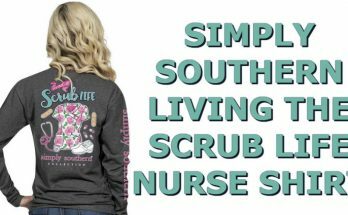 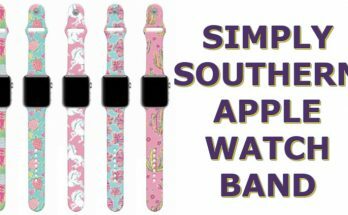 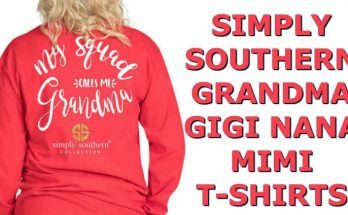 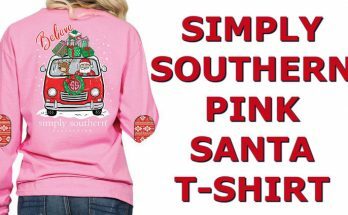 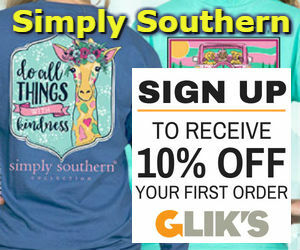 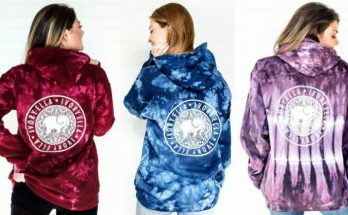 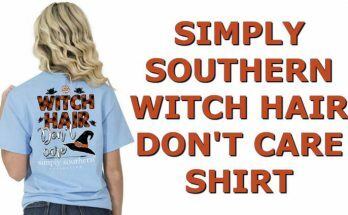 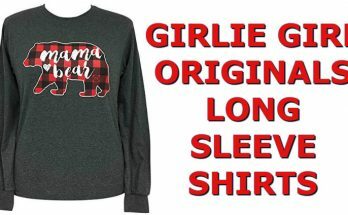 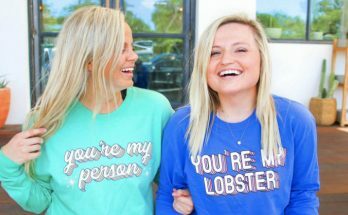 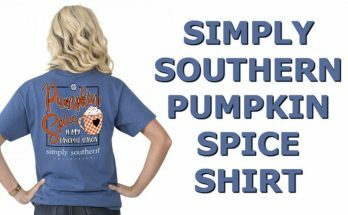 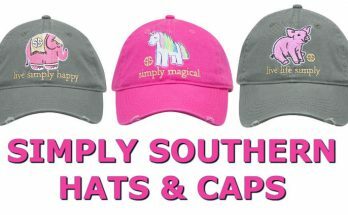 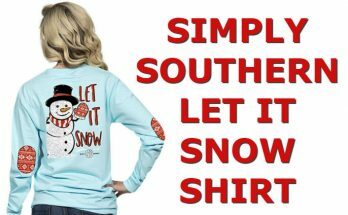 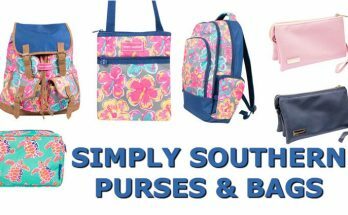 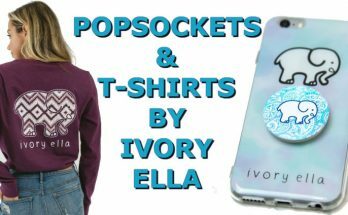 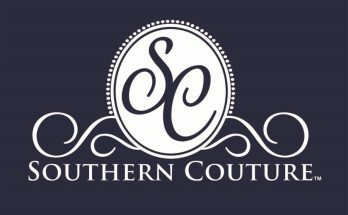 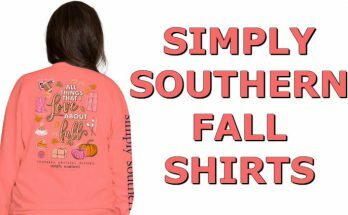 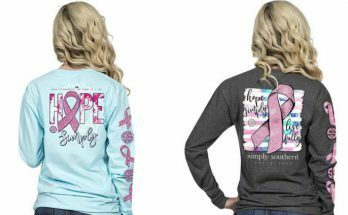 Here at My Southern Tee Shirts website, you will find a list of many different t-shirt brands such as Simply Southern Shirts & Girlie Girl Originals that are associated with southern things. 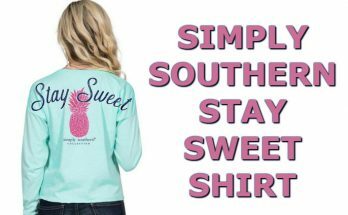 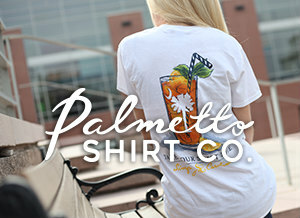 Whether it is a t-shirt talking about drinking sweet tea or wearing flip flops or going to the beach, we try to find them all and list them here. 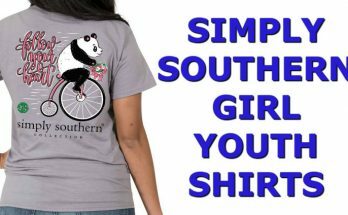 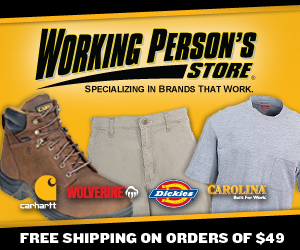 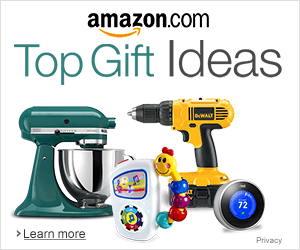 We have the categories broken down into brands of t-shirts, types of t-shirts, and southern sports teams t-shirts. 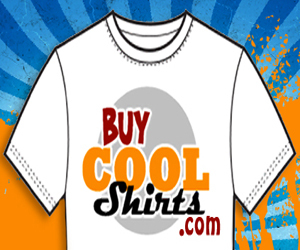 So if you are looking for t-shirts dealing with “flip flops” then check out our flip flop t-shirt section.